Vote now for who you think should be the Most Promising Actress Of The Month for July 2014! If you feel that you or someone you know deserves to be a featured as one of the Most Promising Actresses Of The Month then let our talent coordinator know by emailing lex@starcentralmag.com and we’ll get back to you as soon as we can! Please keep it in mind that any person who leaves negative, unpleasant and unnecessarily rude or derogative comments will be removed and banned from this site permanently. This is not a page where you can post your rants – we will ONLY approve comments that are constructive to the nominees. Let’s just keep this voting poll fair and fun! 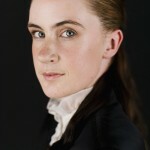 Laura started her passion for acting through theatre, at the ripe (naïve) age of 7. Her love for the industry has grown consistently since then, and she has been fortunate enough to branch into Film and TV over the last four years. 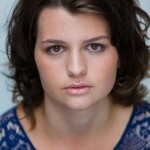 She has a degree in Theatre & Film Studies and a background in teaching Improvisation (both in Australia and the US). 2014 has been good to her so far – with a Nescafe commercial, short film, Season 2 of SYD2030 in production, a play in the works and the release of an Australian feature film, 1500 Steps, where she plays the love interest – this is going to be one heck of a year for Laura! 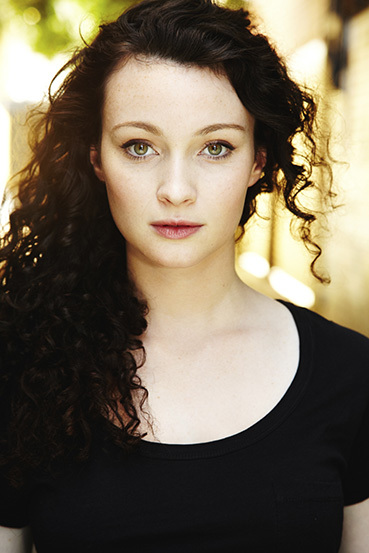 Bailey is a warm and vibrant young actress who is currently based in Sydney, Australia. 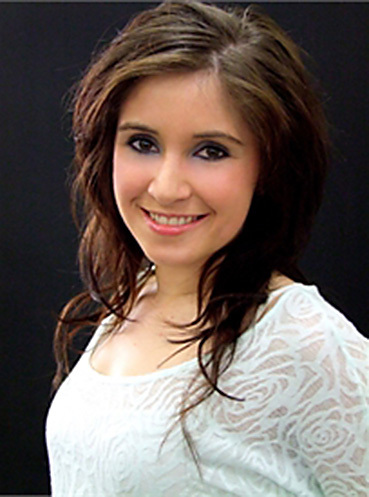 Having lived all over Australia, she has had the opportunity to train with a variety of acclaimed screen acting institutions, including 16th Street Actors’ Studio, Screenwise and NIDA. Her credits include playing the lead role of “Claire” in the critically acclaimed “WOMB”, which recently screened at the LA Fear and Fantasy Film Festival, PollyGrind Film Festival – it won the ‘Best Experimental Short’ award at the 2013 IPAF ATOM Awards. Bailey is currently spending the month of July in Los Angeles, training at Ivana Chubbuck Studios. Amy Wilson Hall has been acting for 5 years now. Her most recent credit is “Beyond Redemption Space Captain” which is due to premier in Brisbane on the 2nd of August this year. 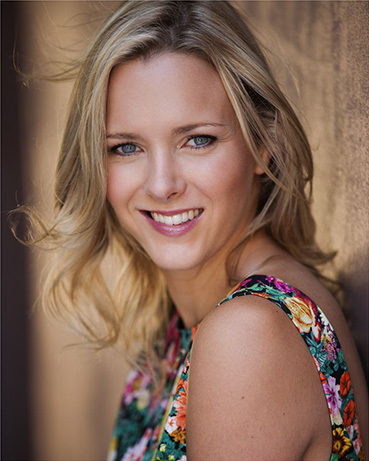 She has been cast in several projects over the years and she has loved working with some incredibly talented people She loves preparing for roles and delving into a character to find out what makes them tick. She has made some great friends along her journey and she constantly surrounds herself with people who takes steps just for the passion of it. She has graduated from University with a Bachelor in Psychology but acting is her life and what she jumps out of bed for each day. She wants to continue to challenge herself with roles that will help her grow and develop as an actress. Vote for who you think should be the “Most Promising Actress Of The Month” in the poll below! The winner will appear in our website and will be featured in our magazine. The poll closes on the 29th of July, 2014 at 1am AEST (Sydney, Australia time) and you are eligible to vote only once per day (after you’ve voted, 24 hours must pass after the time you voted, for you to be able to see the voting form and vote again the next day). Please note that voting is also restricted to just ONE vote per IP address. Vote NOW and make your voice heard! 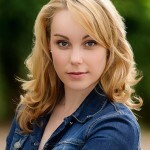 Well done, Laura Benson! Well deserved!